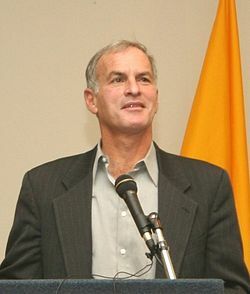 Norman Finkelstein received his PhD from the Princeton University Politics Department in 1988. He is the author of ten books that have been translated into 50 foreign editions, including The Holocaust Industry: Reflections on the exploitation of Jewish suffering and, most recently, Gaza: An inquest into its martyrdom. His books include What Gandhi Says, About Nonviolence, Resistance and Courage. His website is NormanFinkelstein.com. 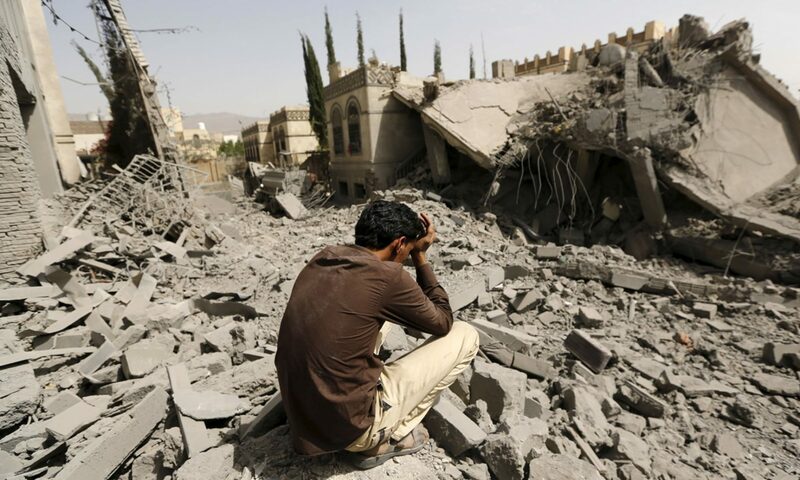 He will be speaking at World Beyond War’s annual conference this September in Toronto, Canada.